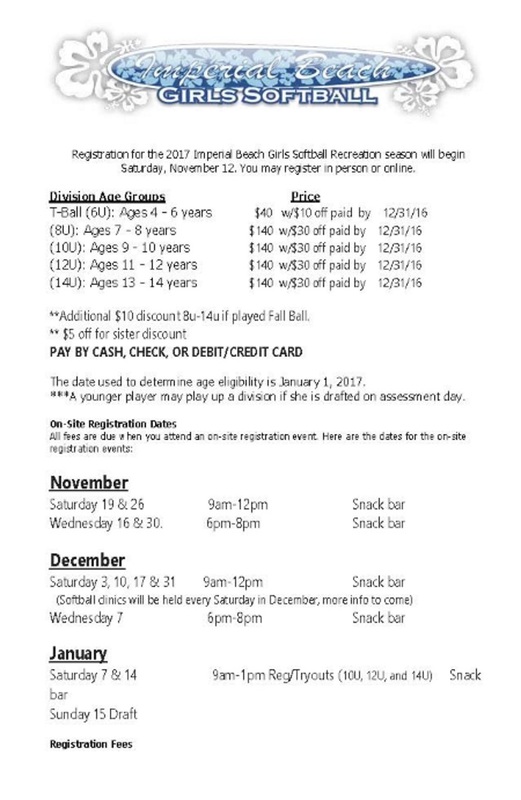 Imperial Beach Girls Softball 2017 Season Registration is Going on Now for Girls 4yrs to 14 years! 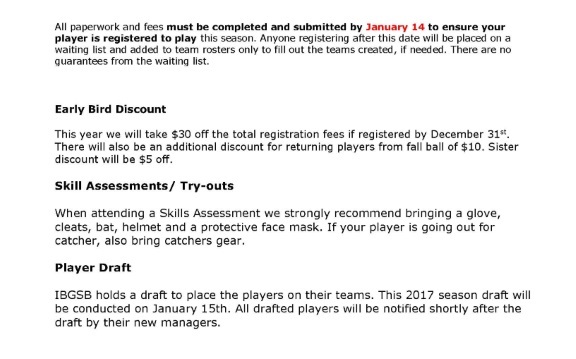 Imperial Beach Girls Softball 2017 Season Registration is Going on Now for Girls 4yrs to 14 years! Get Early Bird Pricing by Registering Now on line or come on down to the field.